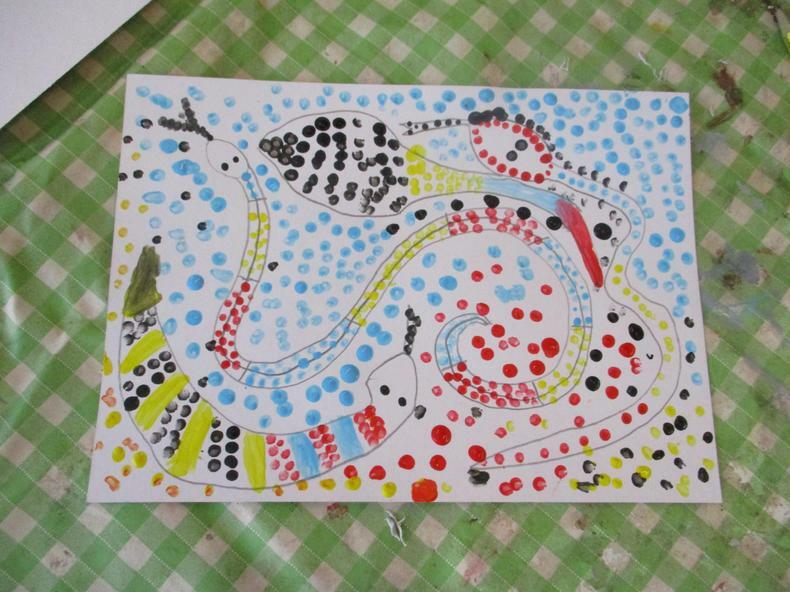 School Council Meeting 1- Art Project! 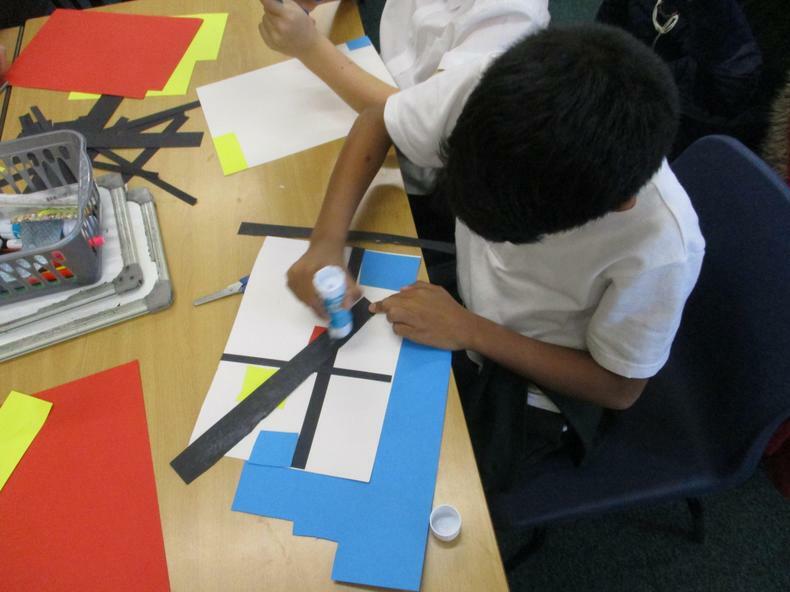 Today was the first School Council meeting to discuss the brand new art project! 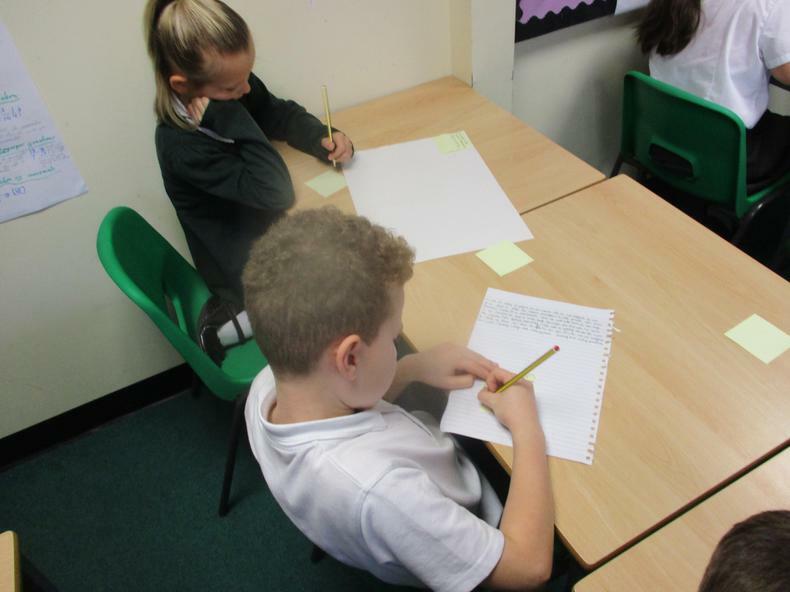 The children were given a brief introduction about what it meant to be on the school council and the responsibilities that it would entail. 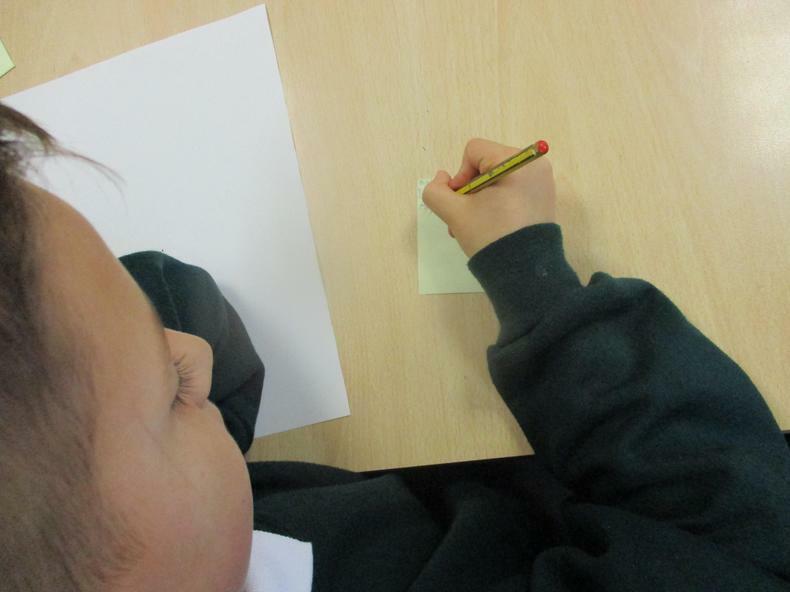 The children came up with lots of ideas for a potential art project! As you can see they are all working fantastically hard to generate ideas. Well done everybody! Great job! 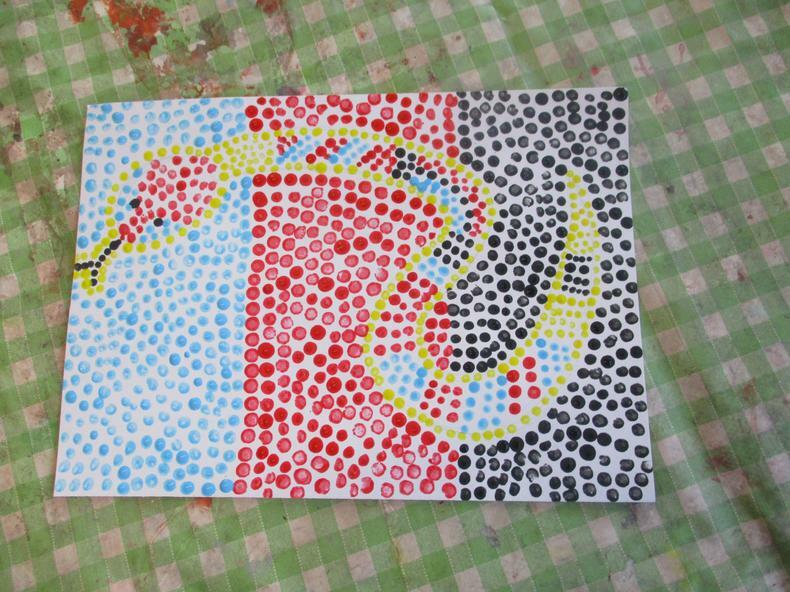 In the final art club session the children learnt about Australian Artwork. 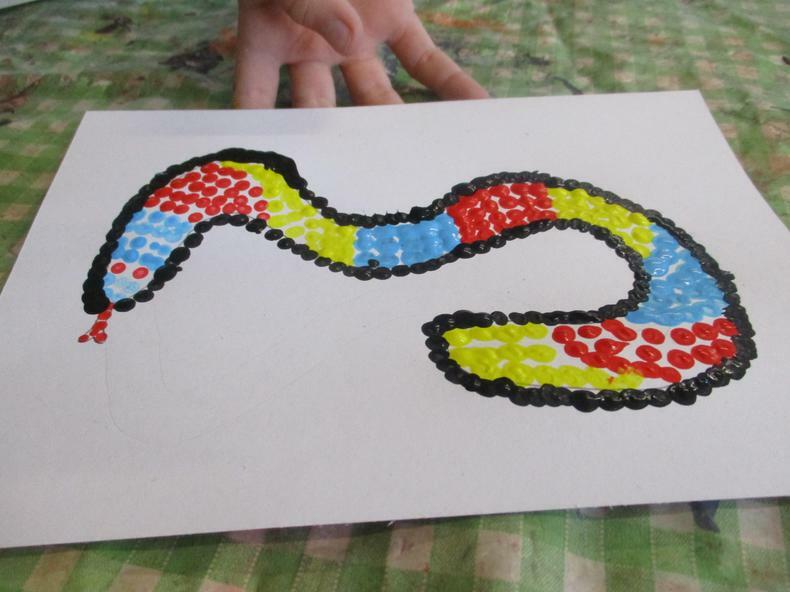 They listened to 'The Rainbow Serpent' story and created their own artwork in response to this. Here are their wonderful examples! Well done all! 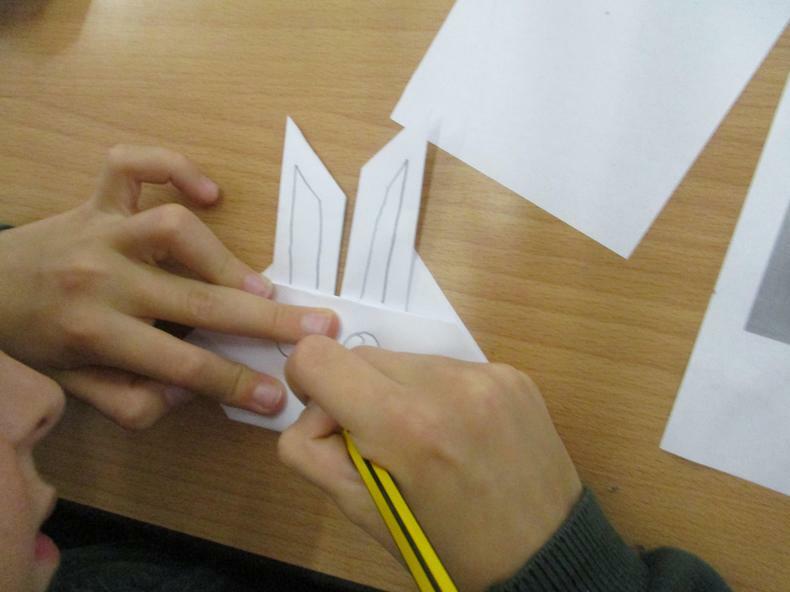 The week 5 art club focused on origami. 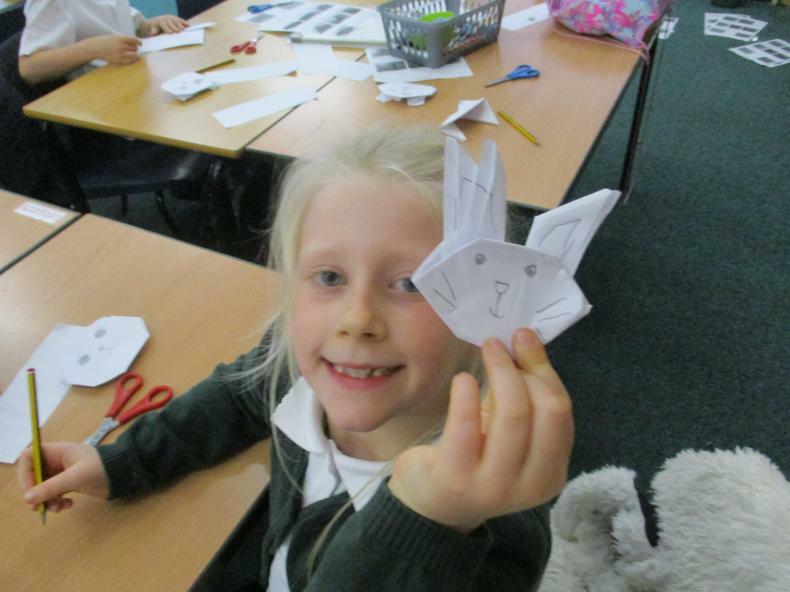 The children followed a step by step process to make an origami panda. 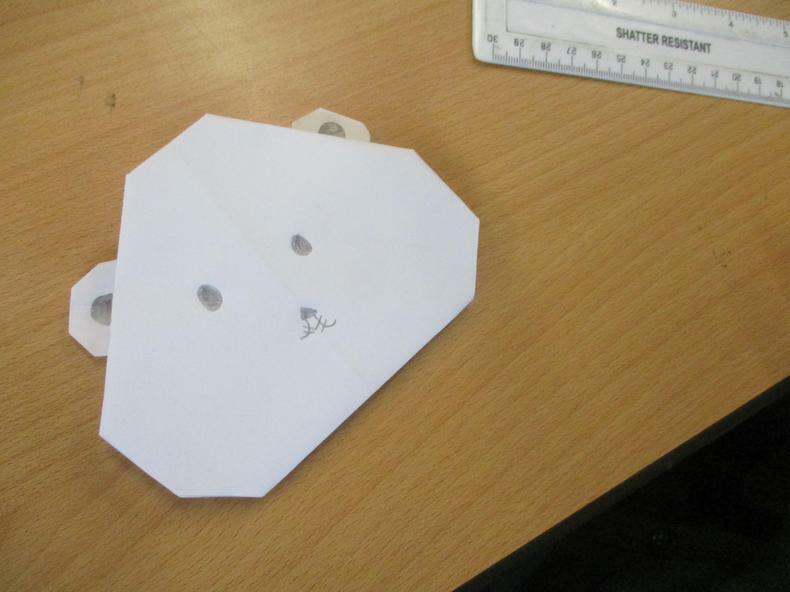 They were then given some different designs to follow (a rabbit and a dog). 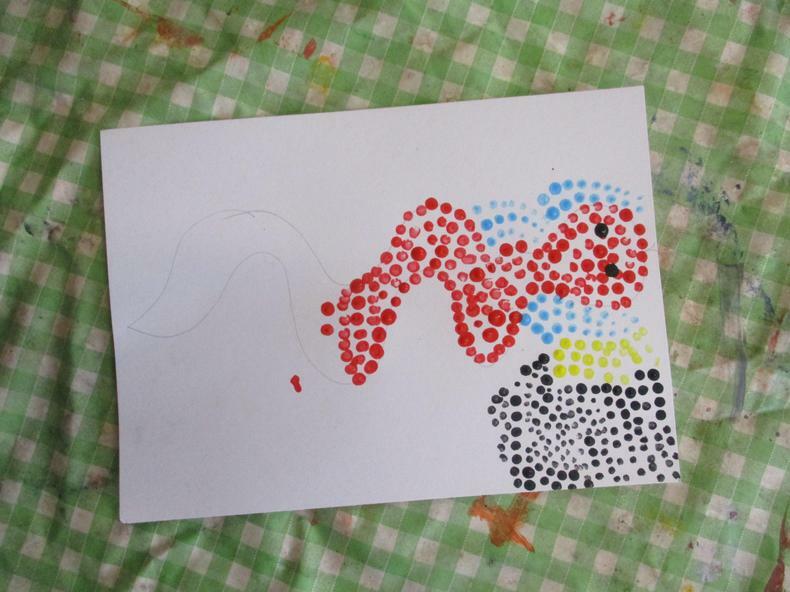 The children worked well to follow all instructions and produce some brilliant artwork. Well done everybody! 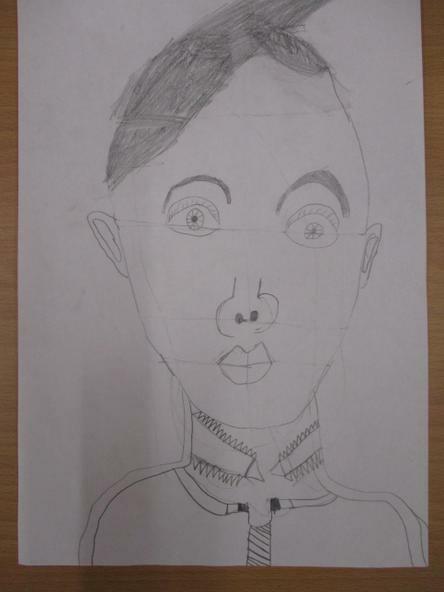 In week 4 the children produced their own self portraits. 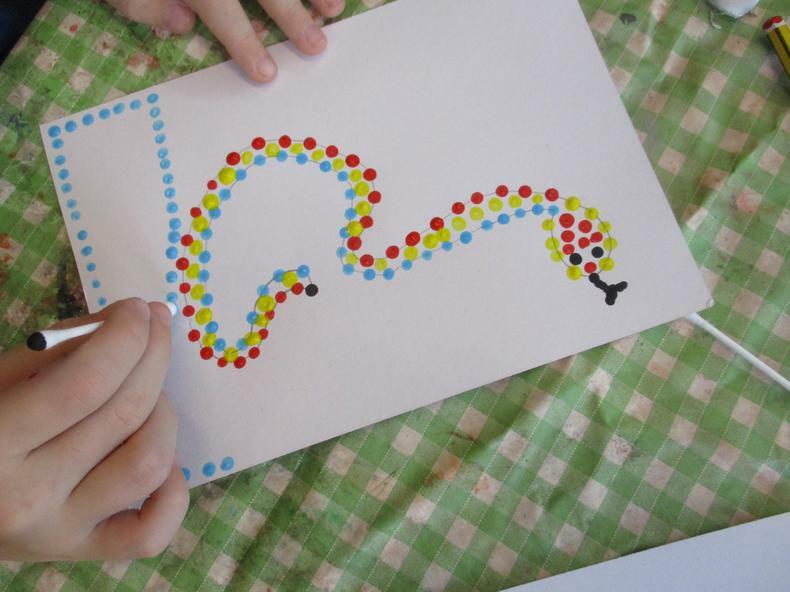 They followed a step by step process for this and created some amazing artwork. Here are just some examples for you all to enjoy! 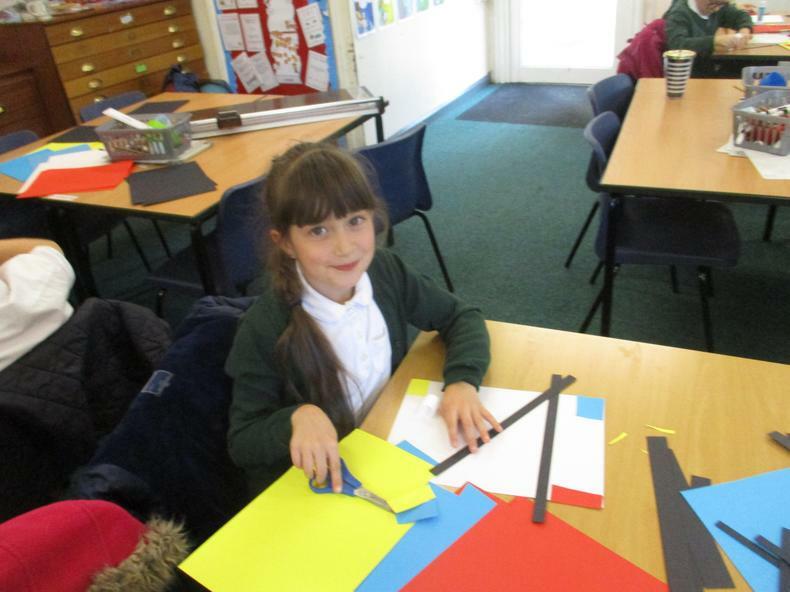 Art Club Week 3- Geometrical Patterns! 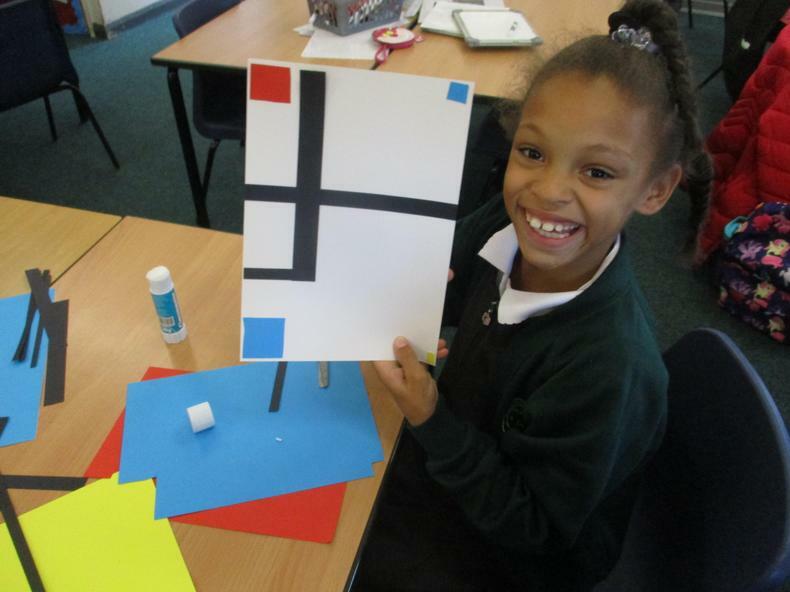 In the third week of art club the children had a go at designing their own Mondrian style pieces. 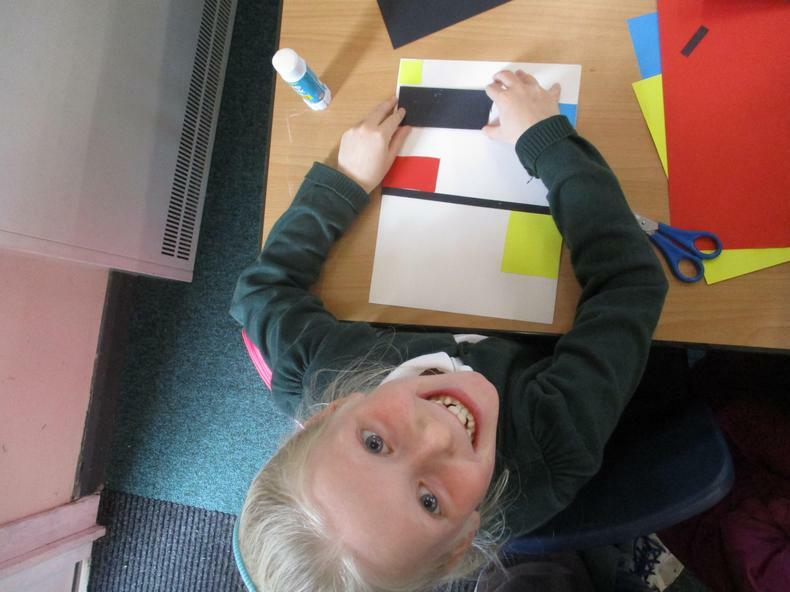 The children learnt about how Mondrian used shapes and colour. 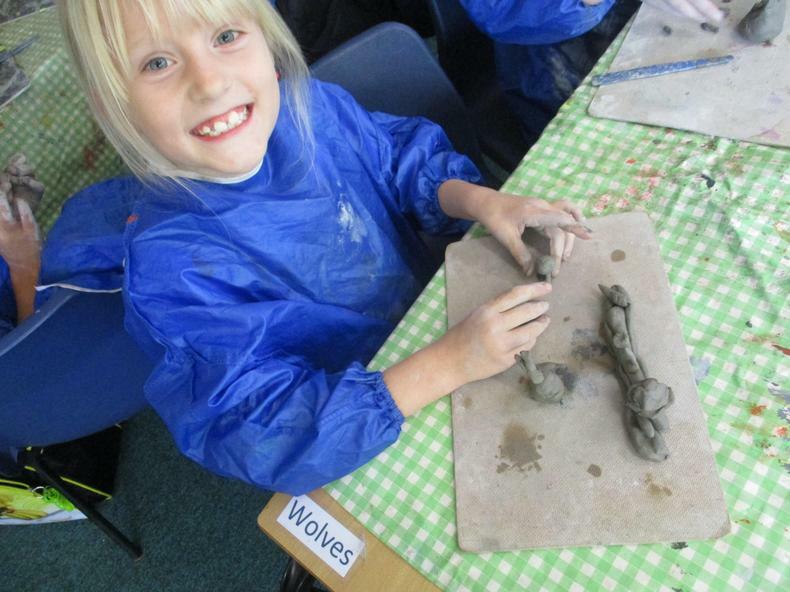 They then produced their own fantastic pieces. 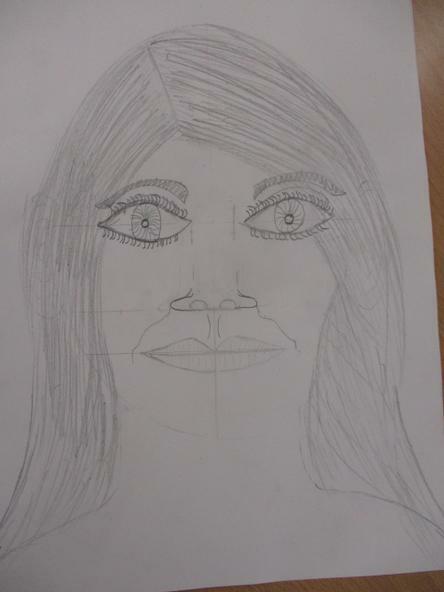 Wonderful work, well done all! 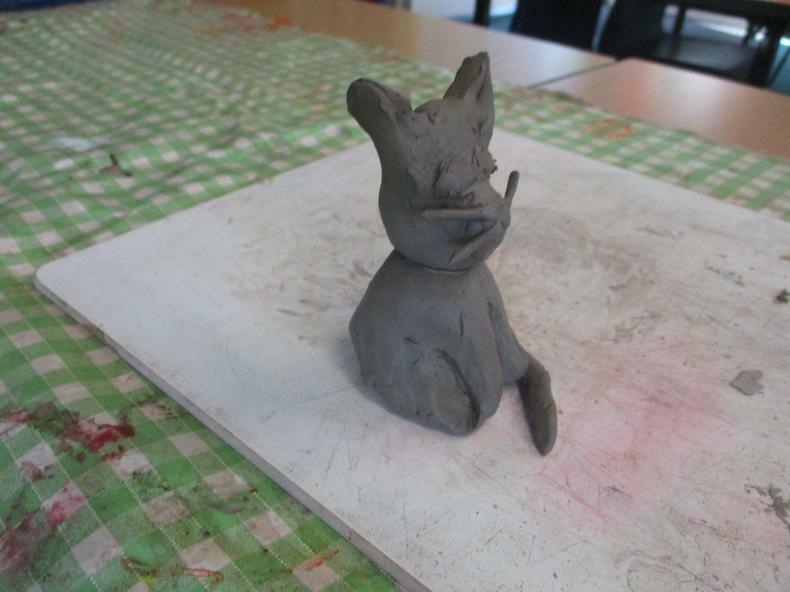 Art Club Week 2- Clay Work! 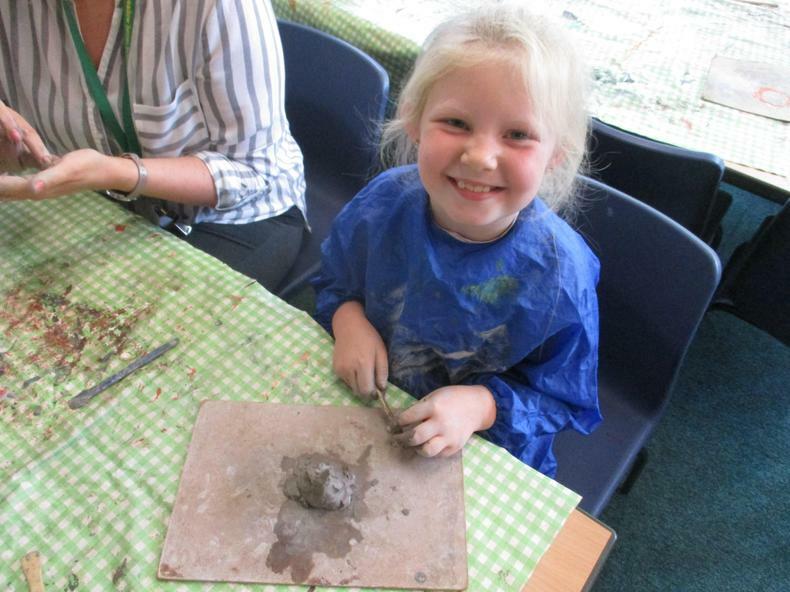 In the second art club the children were asked to produce a clay piece. 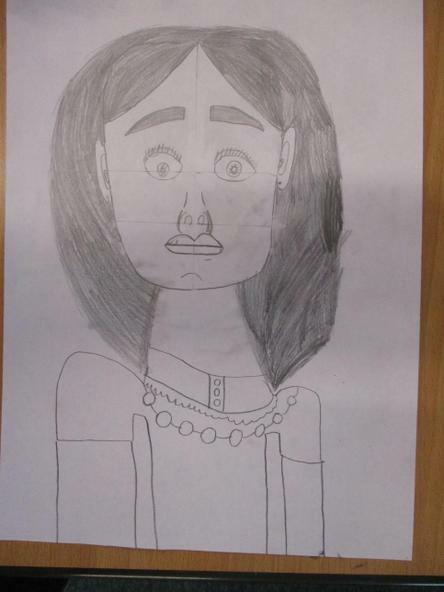 They learnt about some famous artists linked to sculptures. 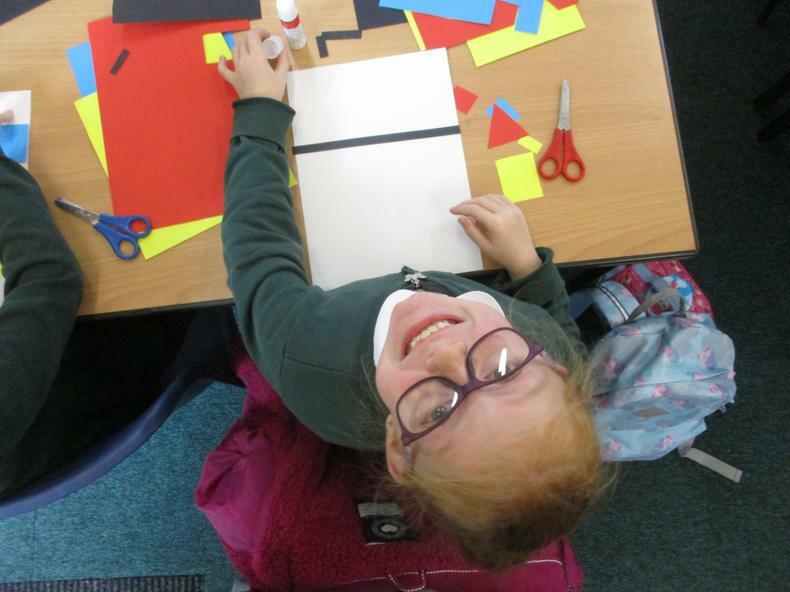 The children were able to create some magnificent ideas. Well done everybody! 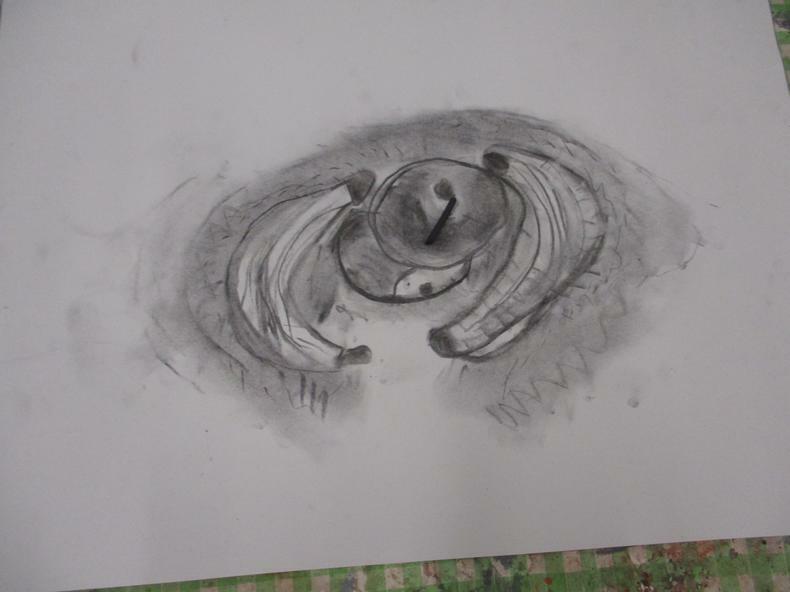 Art Club Week 1- Charcoal and Still Life! 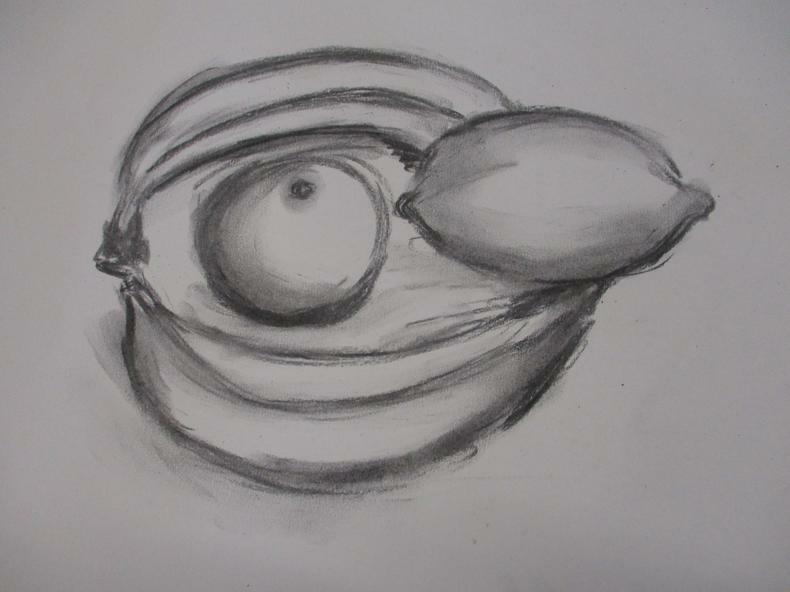 In week 1 the children participated in Still Life drawing. 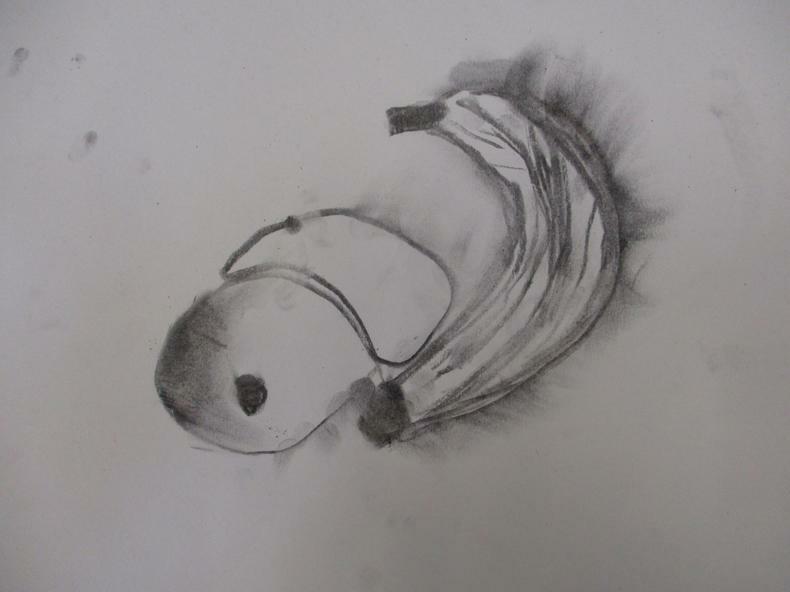 They used charcoal to create interesting form and tone. 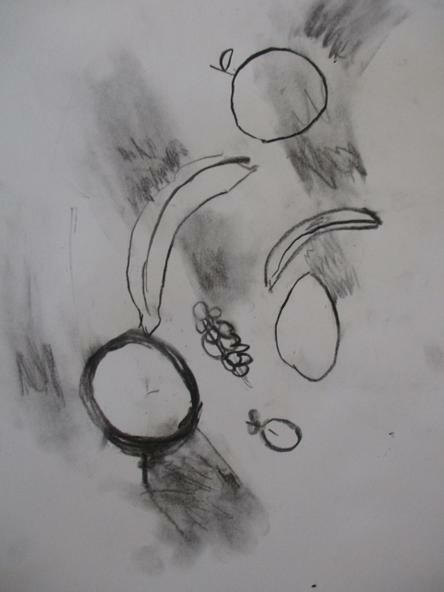 The children drew lots of pictures linked to fruit! 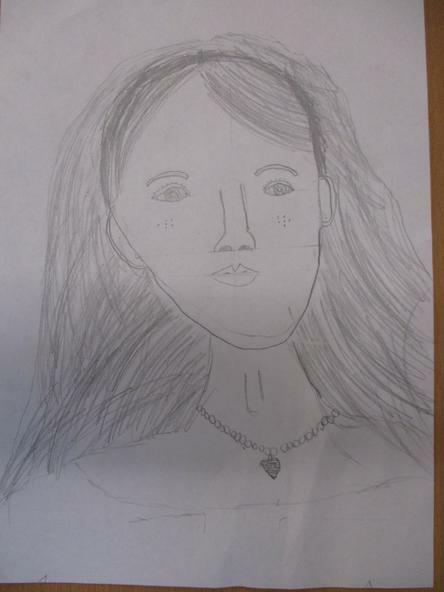 As you can see they were able to produce some amazing artwork. Here are just some examples for you all to enjoy! 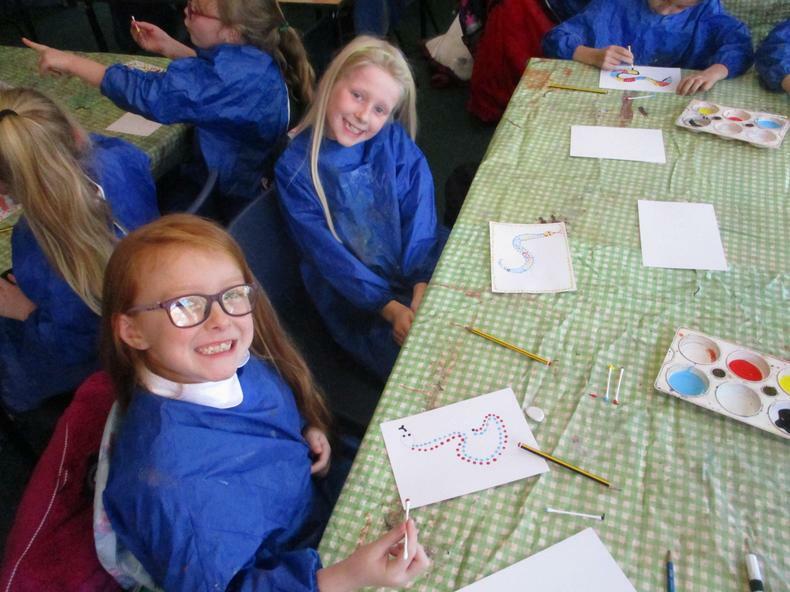 Art Club- The last session! 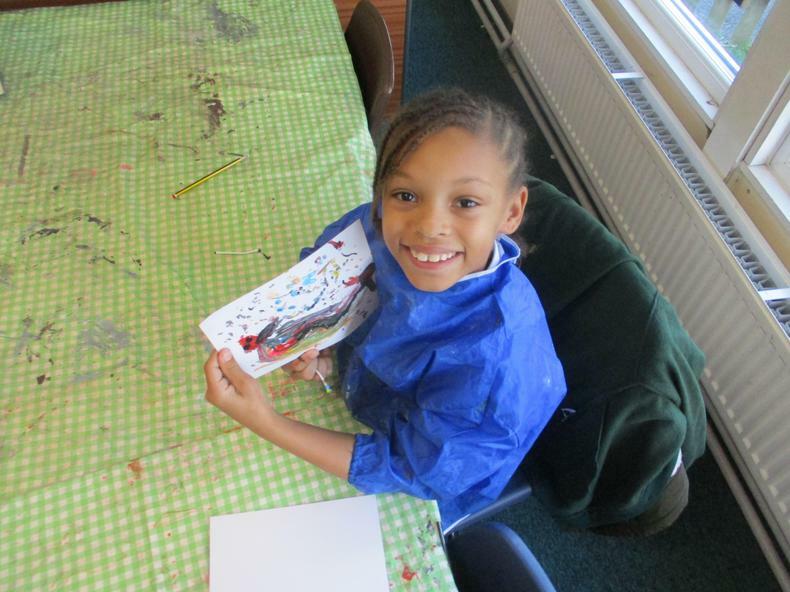 Today was the last session of Art Club and the children have all worked fantastically hard to produce their final projects. I would personally like to thank all of the children for attending and I hope you all enjoyed yourselves. 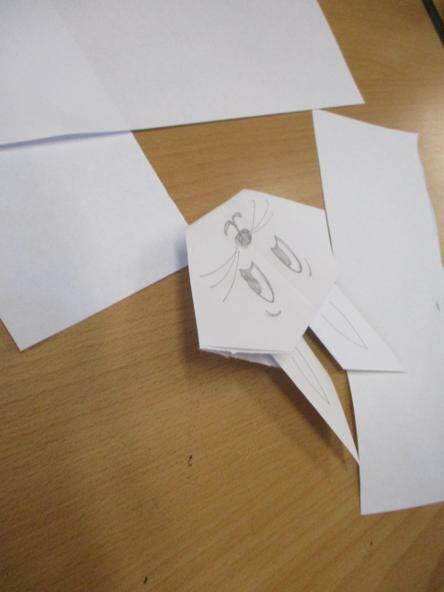 Here are just some of the pictures from Art Club today! 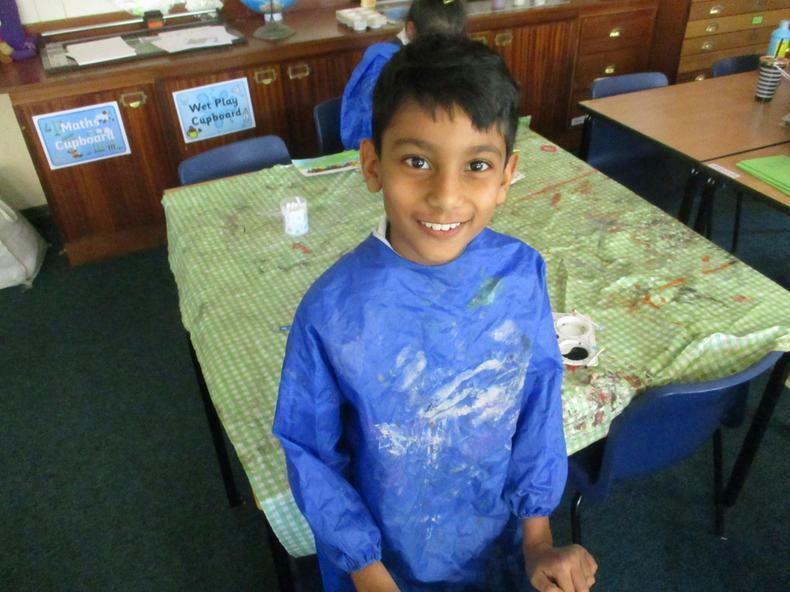 Art Club- The excitement continues! 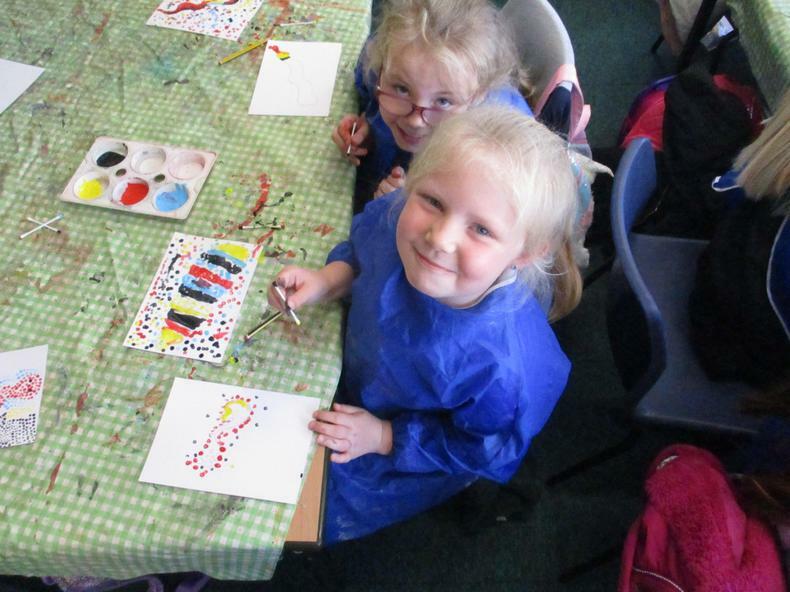 The children have continued to work hard in Art Club today and are starting to paint their fantastic 'Rocking Creations'. They just seem to be looking better and better. Well done everybody! Great work! 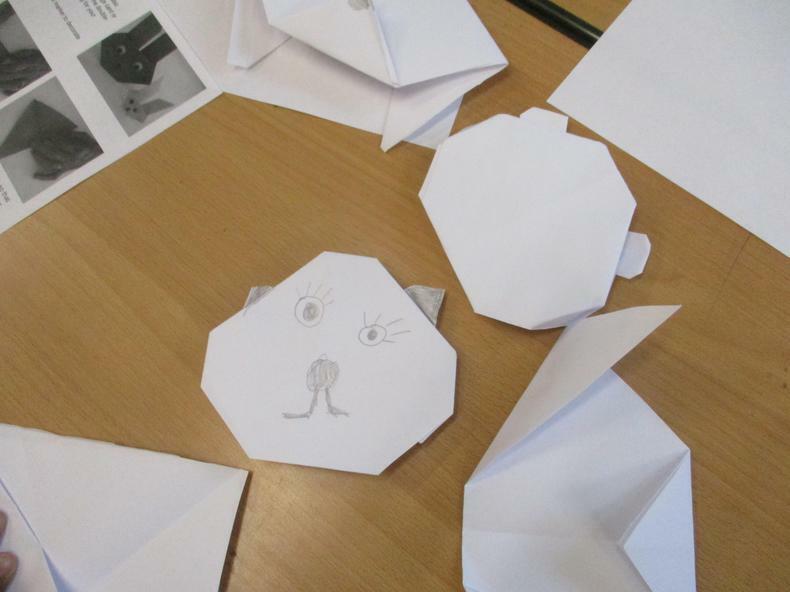 Here are just some photographs from Art Club today! Enjoy! What an exciting session we have had! 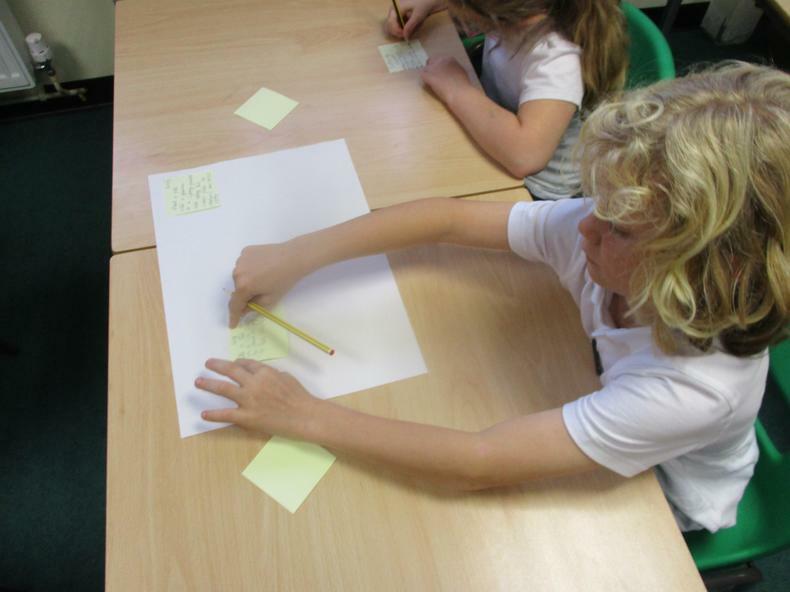 The children are working hard to produce their brand new projects! 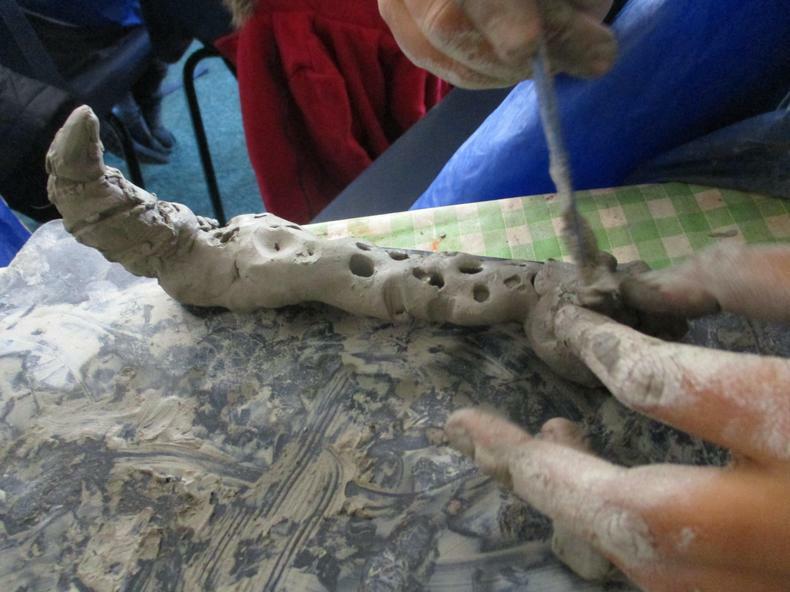 They have been using clay, newspaper, PVA Glue and all sorts of resources and equipment. The work is going to look absolutely fantastic when it is all finished. Wonderful work, well done everybody!